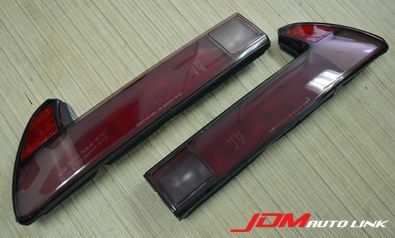 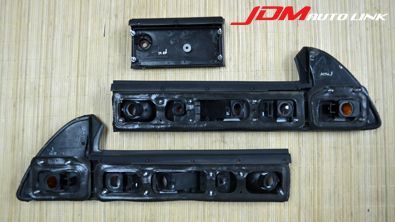 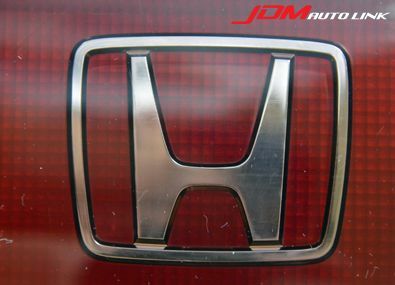 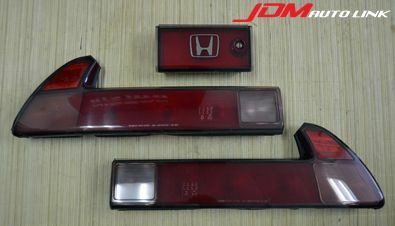 Set of pre-owned Honda NSX JDM Dark Taillights set. 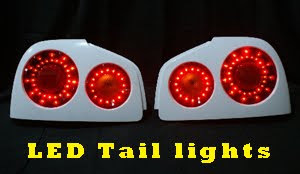 These are shaded darker than the USDM lights. 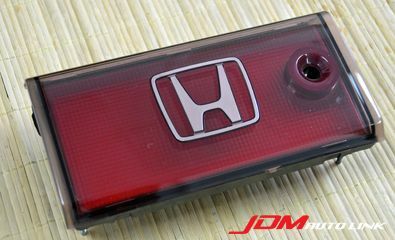 The center piece features a Honda metallic emblem inlayed into the inside of the lens. 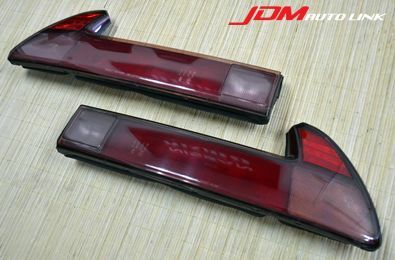 With these factory Honda pieces you can simply plug into your old tail light harness. 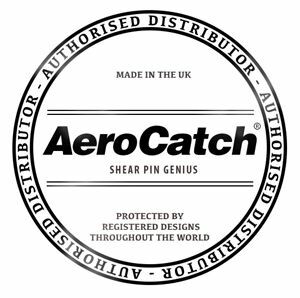 This makes installation quick and easy with no changes in wiring.